A turning point in student politics was reached when the Democratic Alliance Student Organisation (DASO) won the Student Representative Council (SRC) elections at Nelson Mandela Metropolitan University (NMMU). The election was a hard fought contest between DASO and the ANC aligned South African Students Congress (SASCO) that saw DASO win six of the central portfolio seats and SASCO five, out of a total of 11 seats. Additionally, DASO has won the Presidency, Site Representative for South Campus, the International Officer Portfolio as well as a majority on the Oppidani Council and a majority on the Faculty Council. The Democratic Alliance Students Organisation (Daso) win at the Nelson Mandela Metropolitan University SRC elections signals a major shift in student politics in the Eastern Cape. 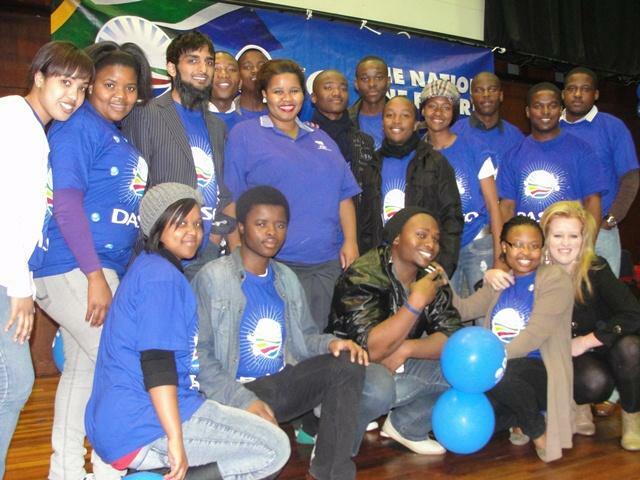 Congratulations to the incoming SRC DA President, Yusuf Cassim, and his team of dedicated student leaders. It was 30 years ago that the Progressive Federal Party youth last won student elections in 1981 at the then UPE. Due to pressure from conservative forces, they were forced out and there was no SRC during 1982. This victory highlights the importance of a long term vision for South Africa’s future. Thirty years later, through persistence and commitment, we have won the SRC elections. The Democratic Alliance is committed to building a new majority in South Africa so we can implement our vision of an open opportunity society for all.